Today we had fun going back to school by attending Hardenhuish School’s STEM Day (Science, Technology, Engineering and Maths). 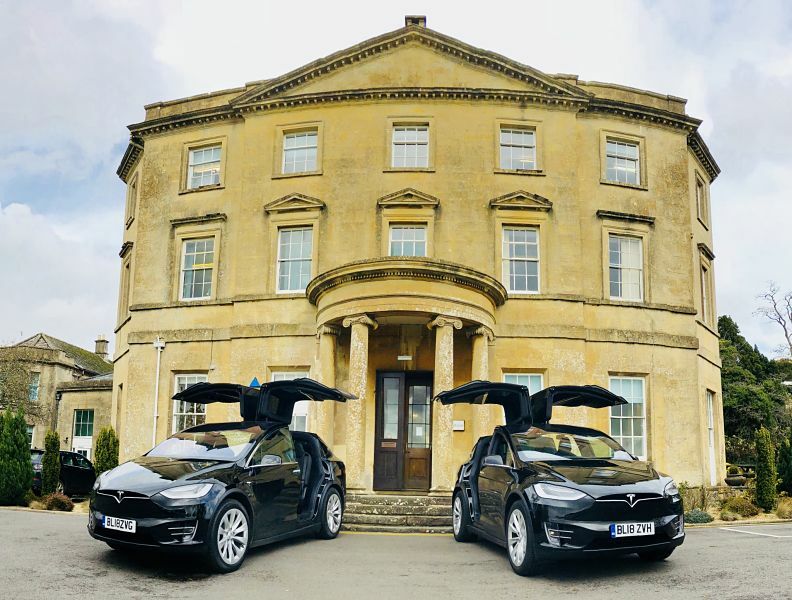 Met over two hundred year nine pupils checking out the Tesla cars and quizzing us with their technical questions! We were very impressed with the level of questions especially about the car stereo, not so impressed with some of their choices in music though! The morning of Thursday 8th November saw all of Hardenhuish School’s Year 9 pupils gathered in anticipation ready to compete in five STEM challenges as part of a cross curricular day entitled ‘The Great Recovery; Redesigning the Future’. As Mr Ben Cobbold, Assistant Headteacher at Hardenhuish, explained, “It is the School’s belief that, in the responsible application of learning from Science, Technology, Engineering and Maths (STEM) subjects, our school, town, country and world can become a better place to live”. Supported by Dyson, the event offered significant rewards for the winning teams. With judges Alex Hughes (Design Engineer at Dyson), Jason Ellis (Design Manager at Siemens), Dr Kara Ranaghan (senior researcher from the Chemistry department at the University of Bristol), Charlie Graham-May (local illustrator), Scott Weekes (school Governor and Engineer) and Gary England (STEM coordinator from ExcaliburTSA), the standards were going to be as high as ever for a Hardenhuish event. 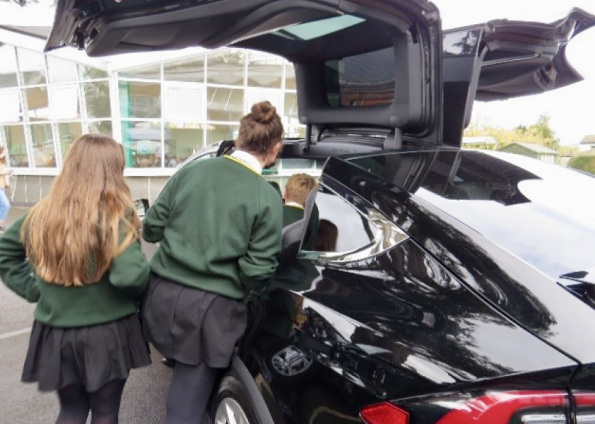 At the beginning of the day, pupils’ ideas about the environmental impact of mobile phones were tested when they attempted to deconstruct a modern model and saw first-hand the impact of irresponsible design. This was followed by a very hard-hitting lesson on the effect of mining for cobalt, a raw material used in the construction of every mobile phone, in the Democratic Republic of Congo. 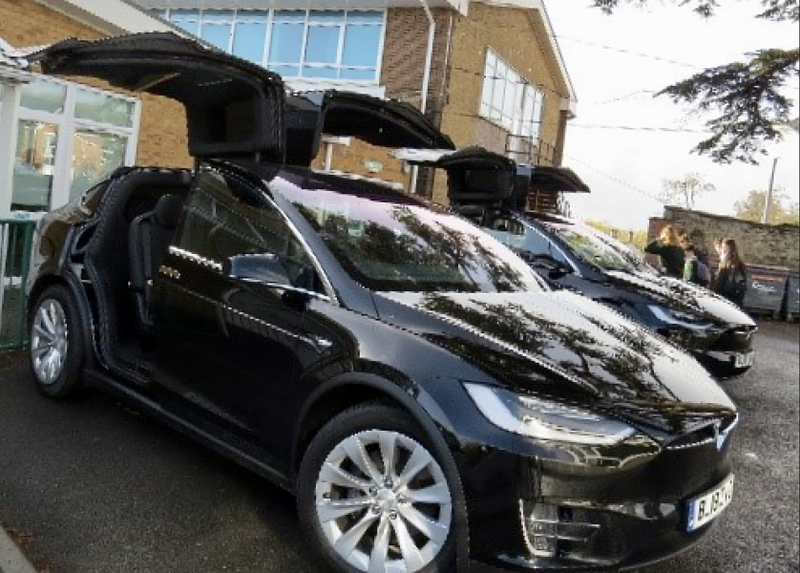 Pupils then had the opportunity to experience the impact of sustainable and forward-thinking design when they were shown around two stunning Tesla model X cars belonging to AJB Funeral Directors. This gave them plenty of ideas to take into teams with the brief of responsibly designing a profitable product using old components from mobile phones. In a short time, teams worked tirelessly to put together business plans, write sales pitches, research the geographical impact of the mobile phone industry and to explore the science behind the materials, all of which was put together in a presentation. The judges all agreed that the performance of the pupils was jaw dropping. Gary England from ExcaliburTSA, who judged the award for overall performance said, “The winning team’s contributions were thoughtful, ingenious and thoroughly deserved their reward. The day has clearly opened the pupils’ eyes to issues of which they were previously unlikely to have been aware”. Jason Ellis, Design Manager from Siemens agreed adding, “Marketing, business plans, ethics, team working and the softer skills all play a part in the delivery of a successful engineering project and the lessons learnt today were invaluable to add to a set of life skills not just STEM related”.